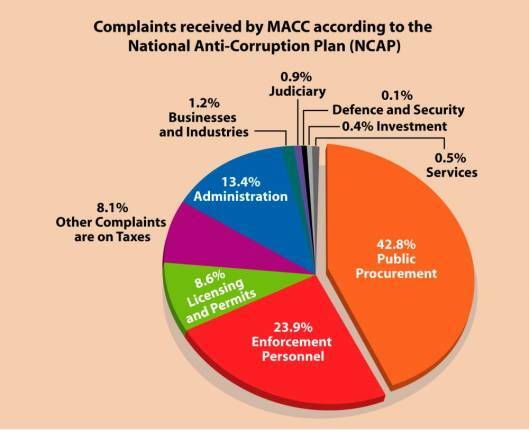 29 Jan 2019 / 21:03 H.
PETALING JAYA: Almost half (about 42.8%) of the complaints received by Malaysian Anti-Corruption Commission (MACC) are on public procurement, followed by enforcement personnel (23.9%) and licensing and permits (8.6%), according to the National Anti-Corruption Plan (NCAP). 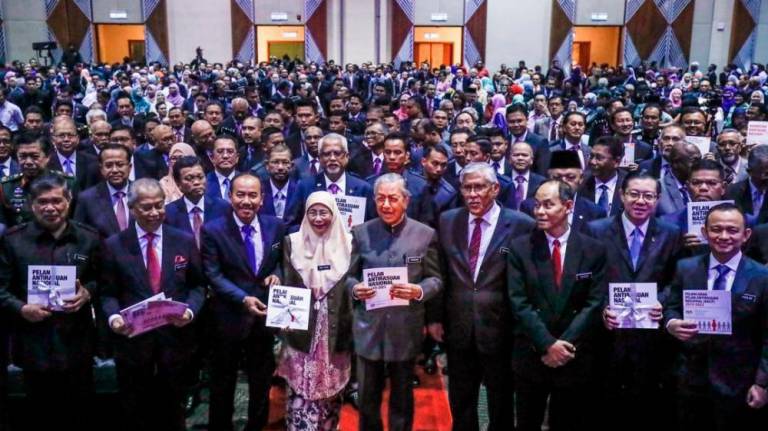 The NCAP report, launched by Prime Minister Tun Dr Mahathir Mohamad earlier today, showed other complaints are on taxes (8.1%), administration (13.4%), businesses and industries (1.2%) and the judiciary (0.9%). Only six out of 10 complaints received by the MACC between 2013 and 2018 involved the public sector. Only 17.06% cases of corruption in the private sector were recorded during the same period. 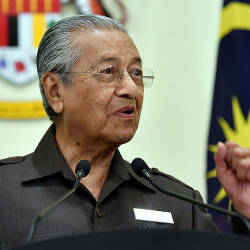 Mahathir said the public service sector is the most vulnerable as it is a high-risk area that is exposed and tends to attract corrupt practices including politics, public procurement, legal and judiciary, enforcement and corporate administration. An MACC analysis during the period found that the main causes are because of weaknesses in the administration (36.43%), conflict of interest (33.12%), weak internal controls (18.97%) and lack of transparency (6.45%). 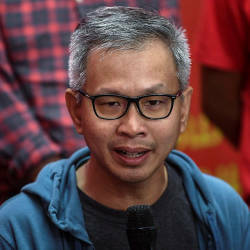 The analysis also states that political interference in the administration and financial management of the country, lack of political will, free and fair enforcement agencies and light punishment are among the hindrances to combat corruption in Malaysia. Malaysia lost RM1.8 trillion to corruption according to the NACP report between 2005 and 2014. 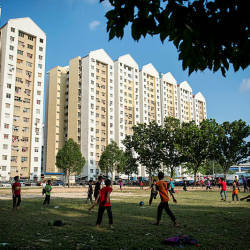 A survey conducted by Transparency International for the Global Corruption Barometer in 2017, showed only 57% of Malaysians revealed that police were the most corrupt. 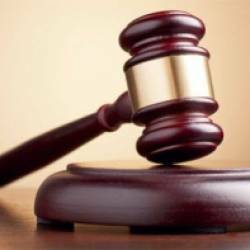 Judges and religious leaders were not spared as they were said to be corrupt at 33% and 31% respectively, 48% on local government, 45% in public servants and 41 % for politicians. The survey of 1,009 people found that 23% of Malaysians confessed to paying bribes in 2016.